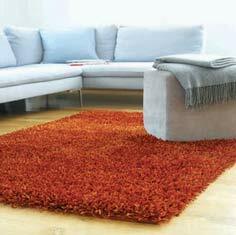 Shaggy and sparkling this heavy weight rug is the original sparkle range, each rug weighs around 5200 gr/m2 and is hand-woven in India by master weavers. The pile is made from 100% polyester, this type of pile reflects the light and gives that sparkle look, hence the name. This range can be bespoke to your required size.